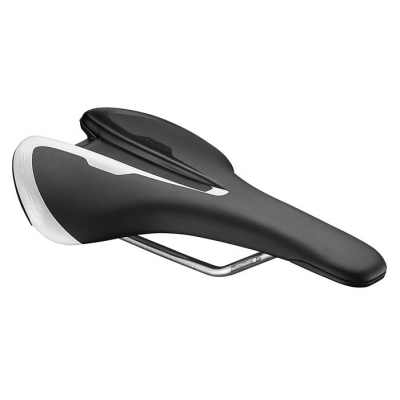 Every Contact SL model is available in three different options (Forward, Neutral or Upright) based on the unique contact angle of a rider's pelvis while riding. 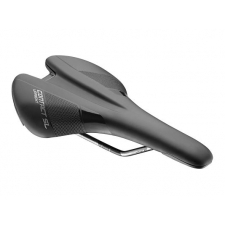 Contact SL features SST lightweight tubular metallic rails, Particle Flow Technology to reduce pressure points all weighing in at just 210g. 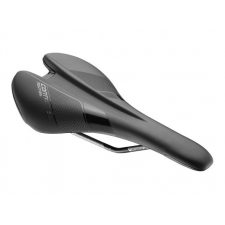 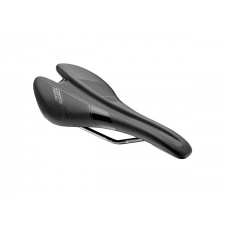 Buy your Giant Contact SL Upright Saddle from GiantBikeSpares.com.